43 tons of emergency supplies. 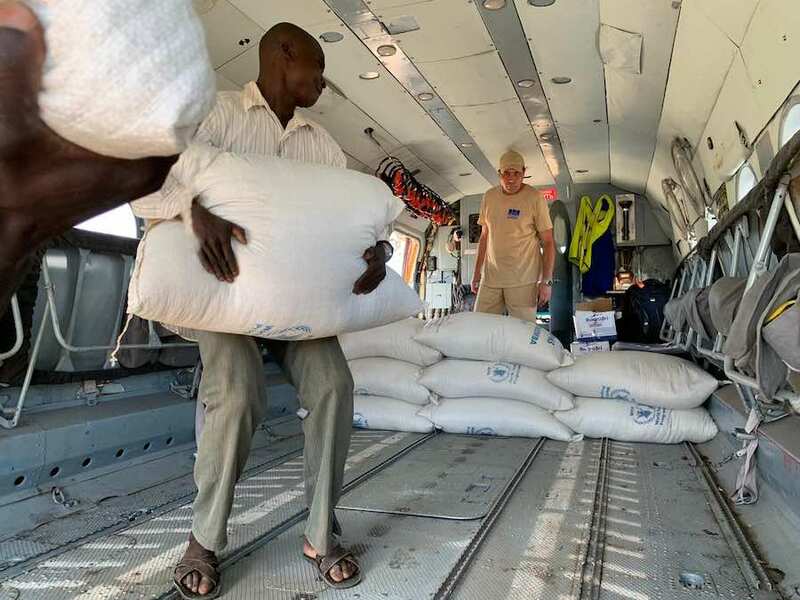 That’s how much lifesaving relief UNICEF has packed up and shipped out to help families in Beira, Mozambique, who’ve lost everything to Cyclone Idai. 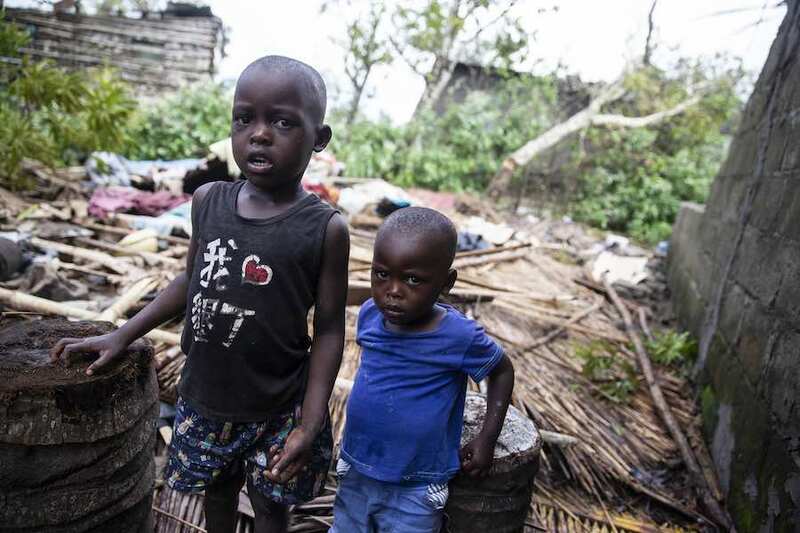 Speaking to RTÉ News last week, Daniel Timme, spokesman for UNICEF Mozambique, estimated that about 600,000 people could be affected, among them 260,000 children. That number has tripled since then: Estimates now point toward 1.8 million people impacted, roughly 900,000 of them children. 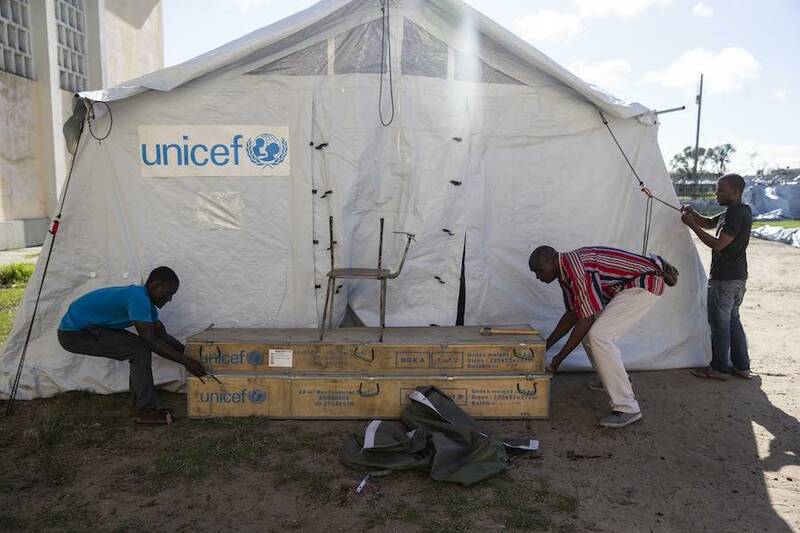 Though UNICEF saw one of its own warehouses damaged in the storm, families are now being reached with medical care, nutrition and water and sanitation supplies. "The first big challenge is access," said Timme. 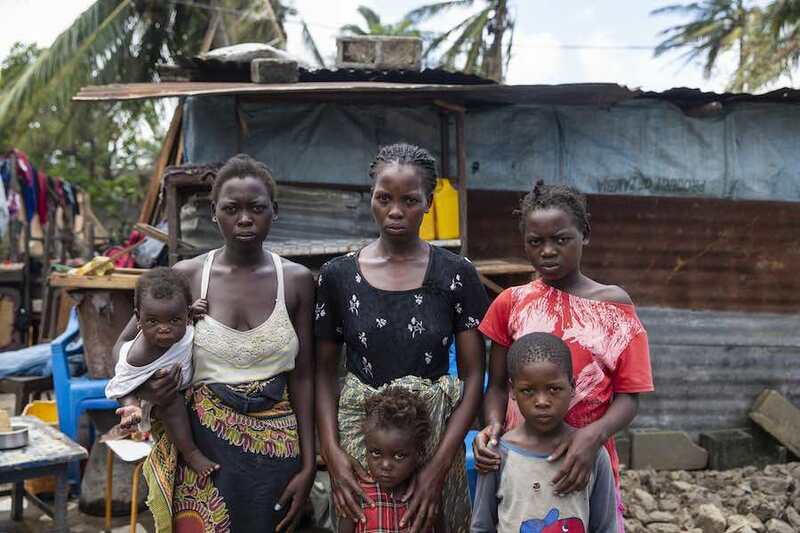 "The most affected area had been cut off for several days, and only recently the airport was opened again — we cannot reach Beira and the surrounding heavily flooded districts, because the roads are blocked." 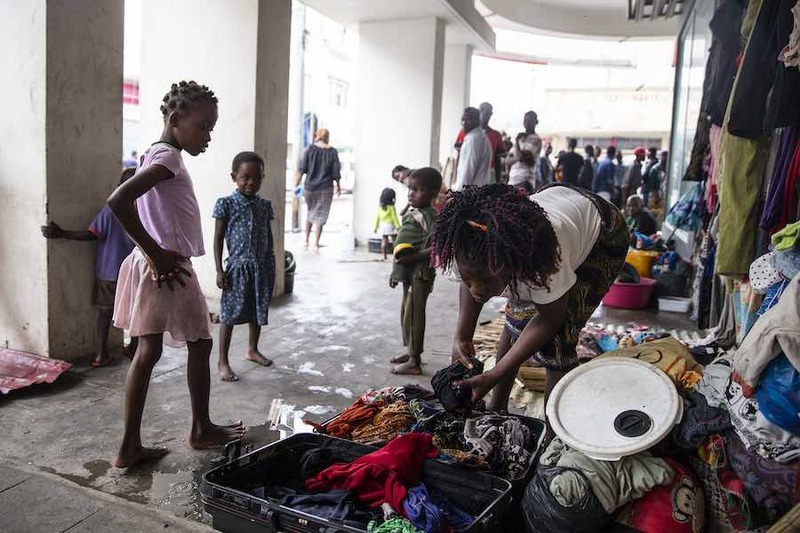 The cyclone, which made landfall in Mozambique’s Sofala region last Thursday, pounded the area with heavy rain and 106-mph winds. Beira’s 500,000 residents lost power in the storm, which Timme said was more powerful than any the region had experienced in a long time. The full extent of the cyclone’s impact in Mozambique, Malawi and Zimbabwe isn't clear. What is certain, though, is that it is utterly devastating.